The ASLA Discover Landscape Architecture Activity Books are for anyone interested in landscape architecture, architecture, planning, and engineering, and for those who like to draw, doodle, and be inspired. 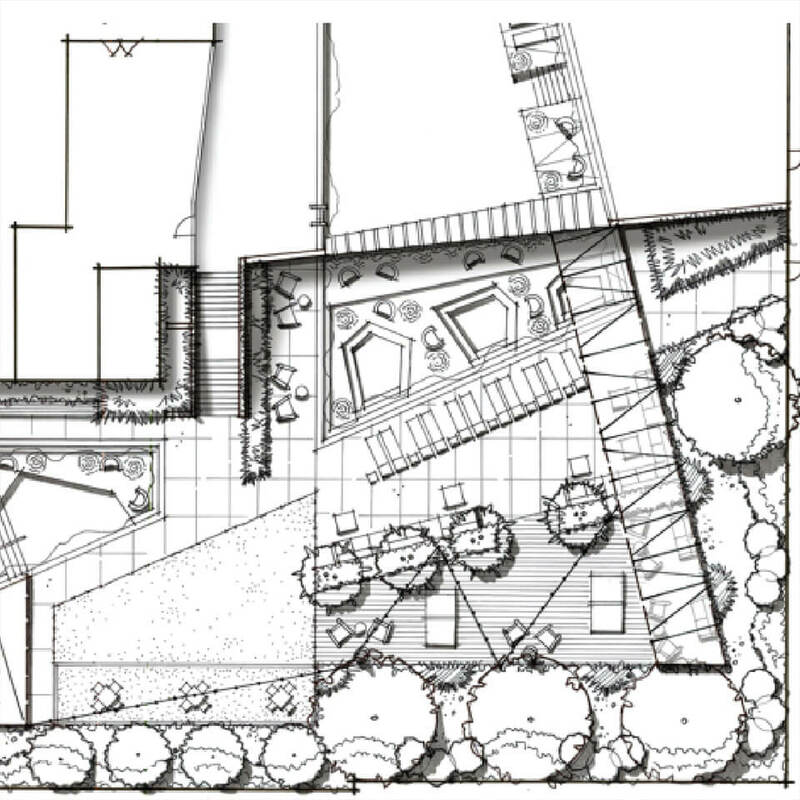 The books' primary focus is landscape architecture, giving readers the opportunity to see the many drawings, places, and landscapes created by landscape architects. Become an ASLA Student Member! Join ASLA with a student membership to show prospective employers that you are COMMITTED.